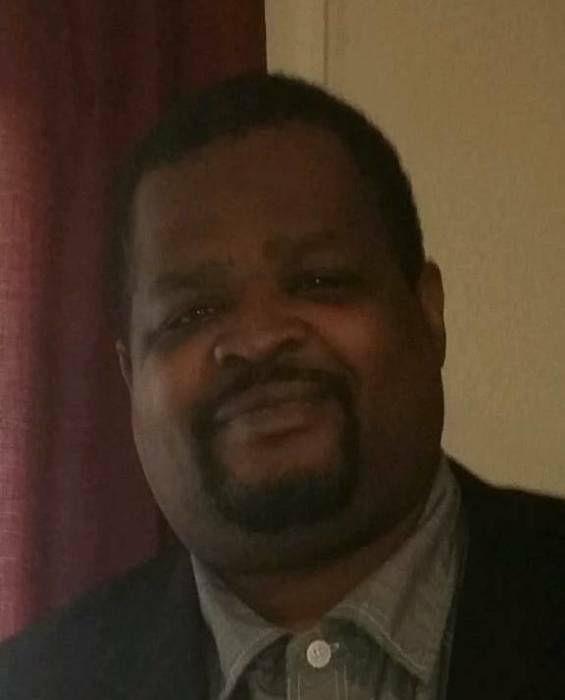 Obituary for Kevin Maurice Hayes, Jr | Craig Funeral Home, Inc.
Kevin Maurice Hayes Jr was Born in Indianapolis, Indiana on March 29, 1971 to Kevin Maurice Hayes Sr and Barbara Ann Gibbs-Hayes. He attended Broad Ripple High School in Indianapolis and graduated in 1991. He loved sports, especially basketball and football. He was also a volunteer youth sports coach for many yeers . He coached at Thatcher, Legore Boys & Girls Club and Eagledale Little League. He also loved spending time with family and friends. He loved playing cards particularly spades and tonk. He enjoyed bowling, fishing and camping..
Sons: Evan Maurice Hayes, Eran Maurice Hayes (18yr) and Edan Maurice Hayes (7). 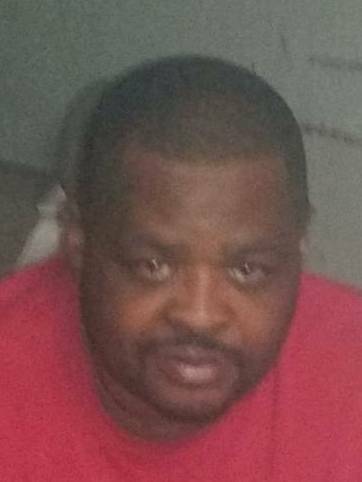 Father: Kevin Maurice Hayes Sr. He was preceded in death by his maternal grandfather Cleophus Gibbs Sr, paternal grandmother Winifred Hayes and cousin Marcus Gibbs.